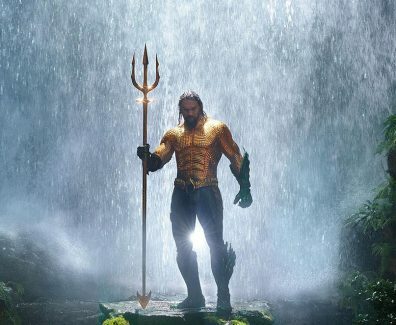 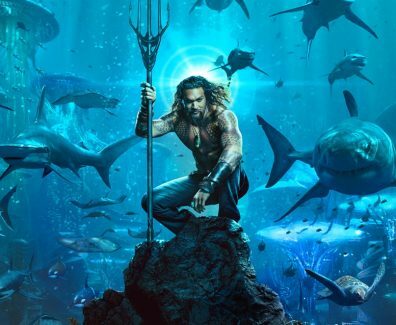 Aquaman Movie In Theaters December 21, 2018! 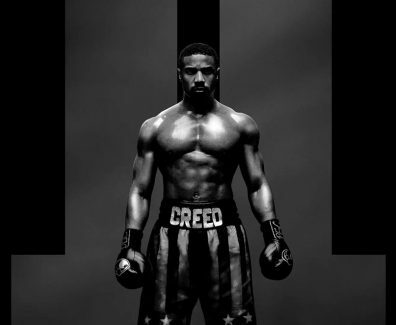 Creed 2 Movie In Theaters November 21, 2018! 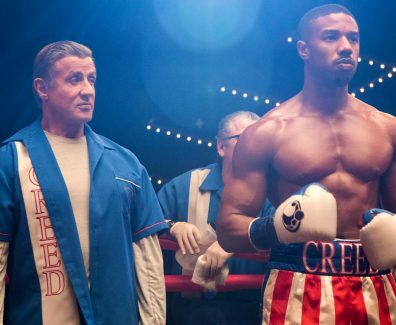 Creed 2 Movie In Theaters November 30, 2018!